The German tried from afar and ended up finishing despite the attempts of Astana to give chase. He took the jersey from his partner Schachmann with 1:04 margin. Izagirre, 54 seconds. 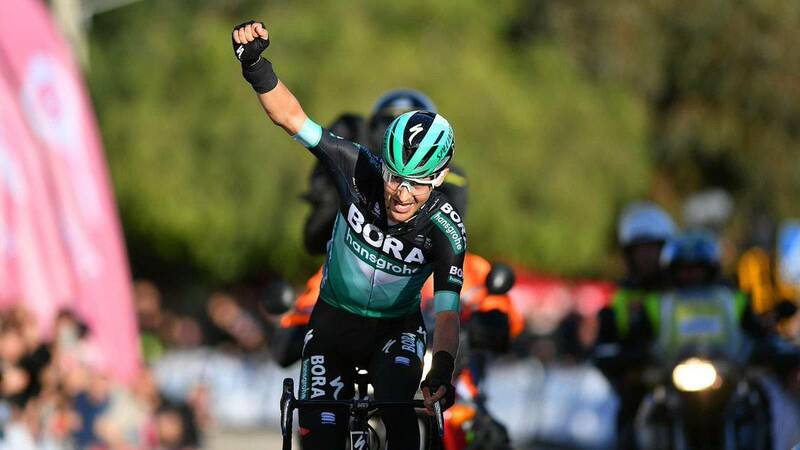 El Bora changes the surname of the leader of the Tour of the Basque Country. On a very tactical day, he played the cards very well. From Schachmann to Buchman. Follow the German way. Following the four days of Max's leadership, it was Emanuel's turn, at the mythical climb to the Arrate Sanctuary. He took advantage of a calculation error by Astana to deliver a near-fatal blow to the race.